Well, Kostas, I have indeed been lucky enough to have encountered some very interesting characters in my life, and thanks to the internet we still can stay in touch. I keep myself grounded this way. I have a friend who is a writer in South Africa, another who is an ex-seminarian and now head of the foreign language dept. at the National University of Ireland, an Irish Army helicopter pilot, an Irish taxi driver, a brilliant Jewish gal who holds Turkish citizenship and spends her life rescuing seals, dolphins, whales and even orphaned wild donkeys and burros in California, a bigoted Italian cop who I am trying to convert to humanism, an outrageous female Rabbi, an Italian fascist-democrat who is a direct descendant of Donatello (the tutor to Michaelangelo) and who is both gifted and learning disabled, a short-order cook…. a zany Greek priest … These are some of the people I number as meaningful in the world. They are the reasons I was thankful on Thanksgiving (My favorite holiday… no awful shopping, no crass commercialism). They all share some commonalities with me and with each other. They all struggle within themselves, they all care about people, animals and about the environment. They have a well-defined personal sense of ethics that is not always congruent with “those various establishments” that try to inject themselves into the lives of people. They are the “sails” I refer to at the end of my e-mails, and they billow out and drag me free of the world’s total insanity. They make me think ! So what does it mean to be a sail, not an anchor. Anchors keep us in place, in one place. Sails help us move from one place to another. Sails respond to the wind. 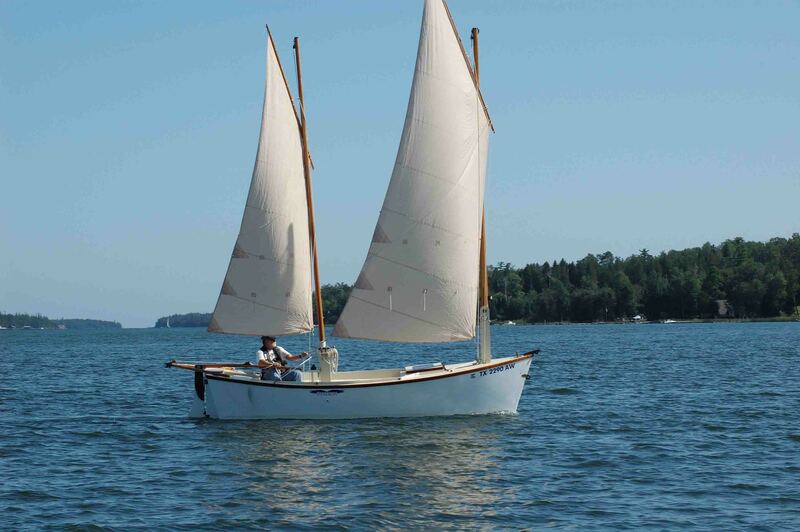 Sails are an image of freedom, of adventure, not standing still, going over the horizon into the unknown. Sails are an image of the Christian life – a life that doesn’t stand still, because it’s a life dedicated to following Jesus. And just as sails respond to the wind (over which we have no control), so also the Christian life is one that responds with creative freedom to the divine wind that we call the Holy Spirit. 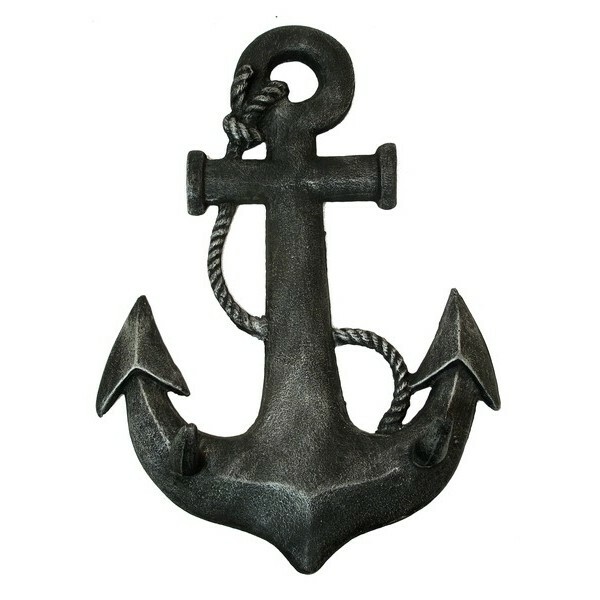 Anchors are good for keeping boats safe, secure, in one place. But they’re not a good image of the Christian life – or life in general. And yet, the Christian tradition has valued anchors more than sails. This is partly because of Hebrews 6:19-20 and the trust in Jesus as the anchor and security of our souls. This is actually unfortunate, because it reflects a disproportionate concern with eternal security as opposed to living creatively and excitingly as followers of Christ daily. “The wind blows where it chooses, and you hear the sound of it, but you do not know where it comes from or where it goes. So it is with everyone who is born of the Spirit” (John 3:8). The Greek word pneuma translated as wind in this verse also means spirit. So it is with everyone born of the Spirit, Jesus tells us in this verse. I don’t think he meant us to be moored in one place. Take a few minutes and think about the people in your own life who are sails, who inspire you to keep moving. And let’s every one of us work to be sails, not anchors. Categories: Uncategorized | Tags: Christian life | Permalink. What a delightful posting and so very appropriate to our thought processes at this time. Thank you. What a wonderful reply to my post. You are absolutely right, it’s always the wrong question when it’s about me and my security. Evangelicals sell precisely that me first message. The question they ask is always: Are you saved? The whole focus of evangelical/baptist/calvinist theologies is MY SECURITY, MY certainty that I am saved. Jesus always deflected this question. Saint Paul unfortunately, for reasons that perhaps were unique to his own person and mission, did place the emphasis differently than Jesus – not always, but often enough to influence certain brands of Christianity. And this perhaps explains why in some brands of Christianity Paul plays a more important influence than Jesus. In the minds of many Christians Jesus becomes the tool, the means by which one is saved – and it’s too bad he suffered and shed blood for me to be saved, but hey, I’m saved and that’s all that matters! Perhaps I’m oversimplifying and mocking a bit, but in essence that’s what people do with Jesus – we see him as the means, the way, the tool by which we are saved, but we ignore his actual words and what he valued most. Orthodox of course are not immune. We have our own problems with the words of Jesus. We do exactly the same thing as the evangelicals do, but in a different way. We make Jesus so unapproachable, so distant from ordinary human life, that his words become incomprehensible and impossible to live. Then we substitute the saints as the ones who did the most to live by Jesus’ teachings, and they end up letting us off the hook. We pray to the saints to pray to Jesus to forgive our failures. So the end result is the same. We’re off the hook from having to listen to the words of Jesus. He is the Savior of our souls, and that’s good enough for most of us. What a pity, because then most of the what we read in the Gospels becomes irrelevant. Thank you for posting your challenging comments.